Beginning in January, the Windows version of Chrome will no longer be able to add extensions from any site other than Google’s own Chrome Web Store. In fact, for the most part it will even refuse to install them from the local drive. The Chocolate Factory has been slowly buttoning down its Chrome extension policies for the last few years. Initially, extensions could be installed from anywhere on the web, just by pointing the browser at the right URL. But beginning with Chrome 21 in 2012, Google established a policy that only URLs pointing to the Chrome Web Store are valid for extension installs. According to a blog post by Chrome engineering director Erik Kay, that’s because too many extension writers have been figuring out ways to evade Chrome’s security measures and silently install adware or other malicious code into unsuspecting users’ browsers – something Kay says is a leading cause of complaints from Chrome users on Windows. “Since these malicious extensions are not hosted on the Chrome Web Store, it’s difficult to limit the damage they can cause to our users,” Kay explains. So, no more. Beginning with what will probably be Chrome 33 (Google doesn’t set fixed dates for Chrome releases, so it’s hard to be sure of the version number), extension developers will need to host their wares in the Chrome Web Store, whether the extensions are intended for a wide audience or just a few users. 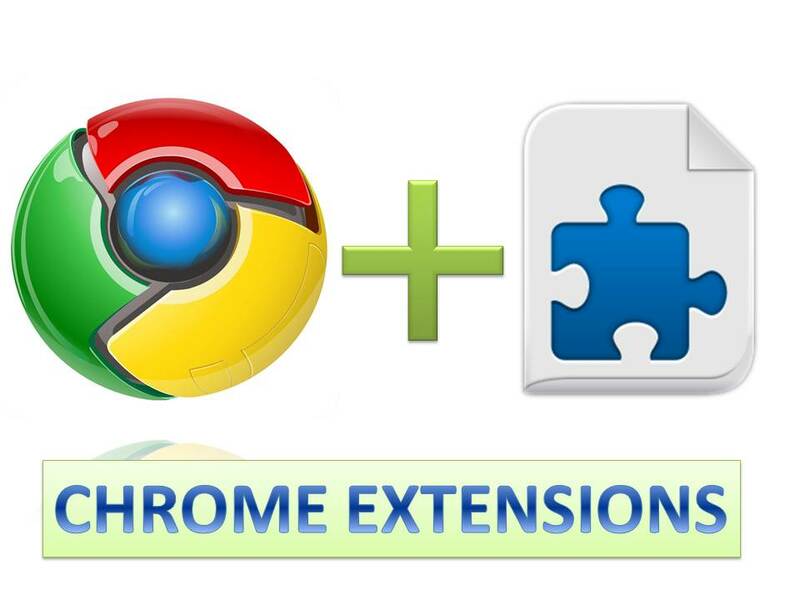 For those developers who really, really want to use their own websites as the primary source to download their extensions, Google offers a feature called Inline Installation that allows outside sites to make it seem as if extensions are being installed from their own pages, even though the actual extension files are hosted by the Chrome Web Store. This will still be supported after the policy change.